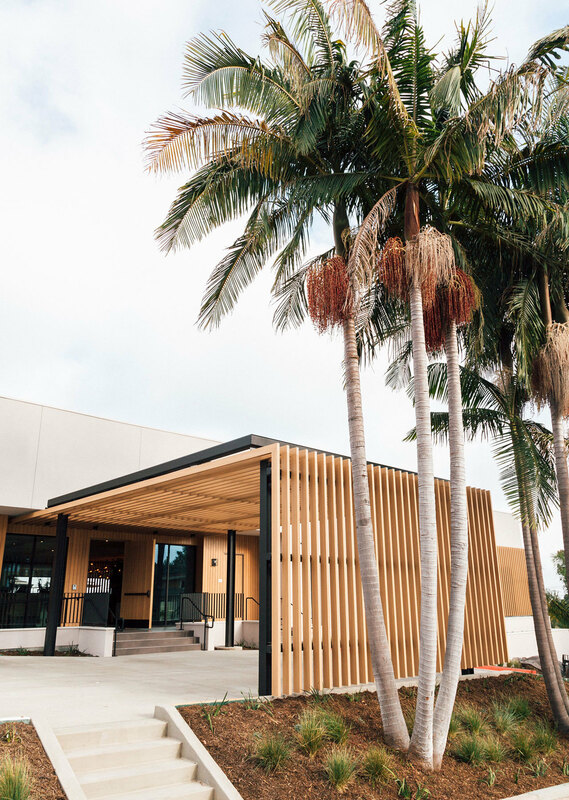 Following a major repositioning, the Griffin Club Los Angeles unveiled its new clubhouse in the summer of 2017. 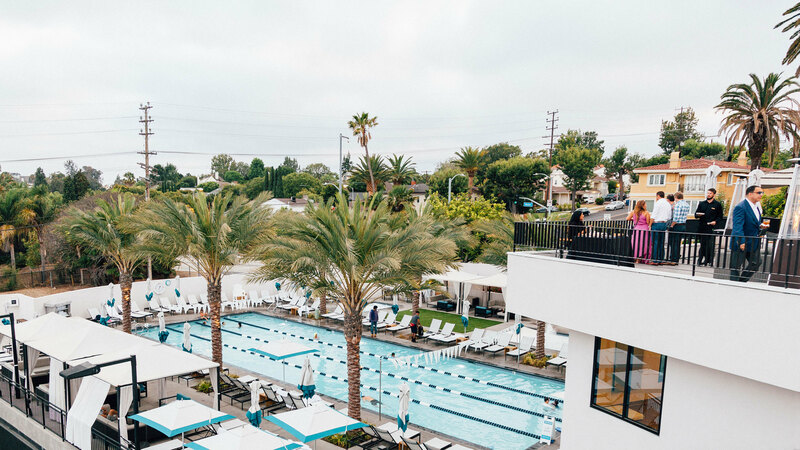 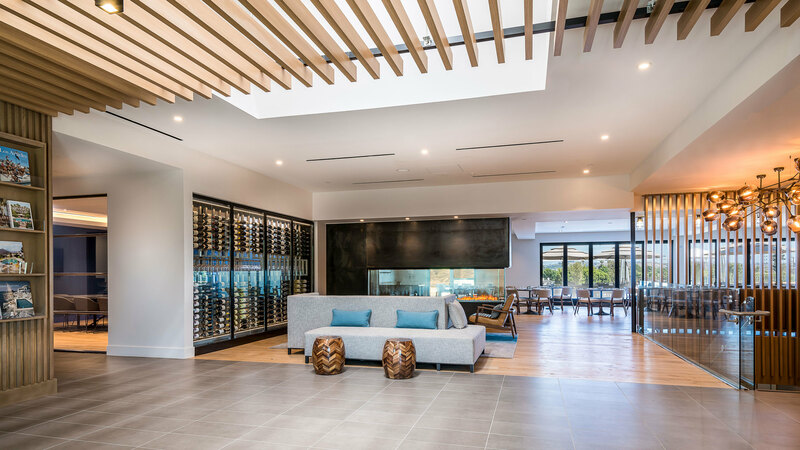 Originally founded in 1926, the revamped private club is in the geographic center of west Los Angeles and offers a full range of both indoor and outdoor amenities. 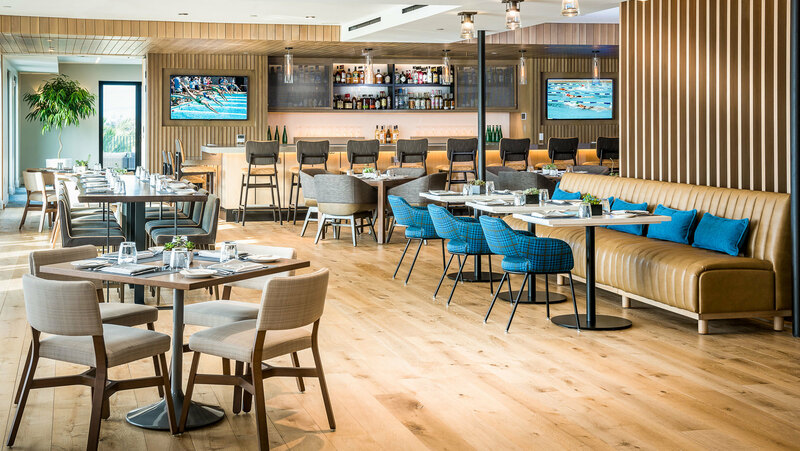 The new club is casual while still providing best-in-class amenities and service without pretense.